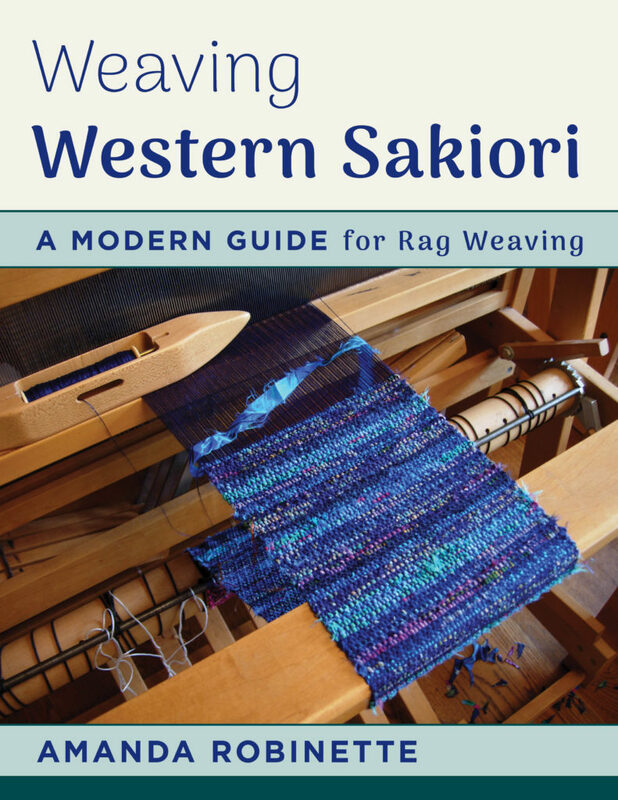 We have a winner in the giveaway of my new book, Weaving Western Sakiori! 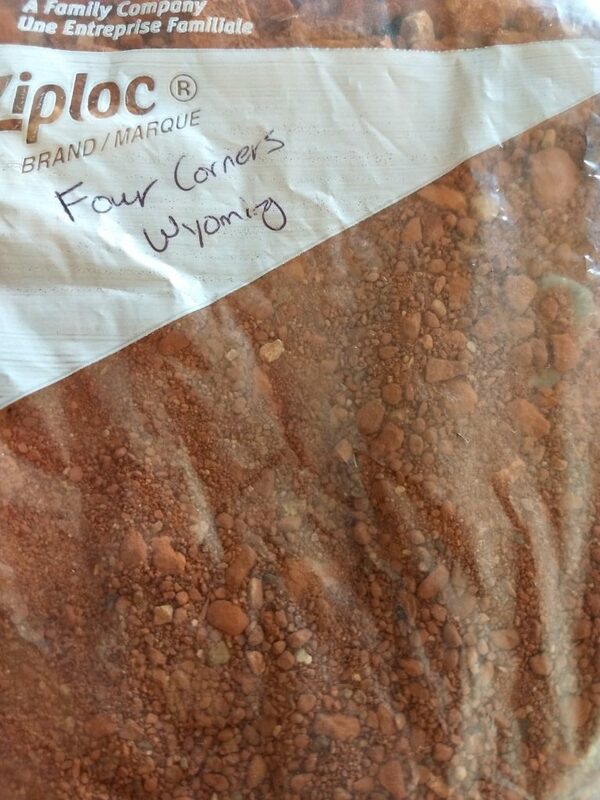 And the winner, selected by a random number generator from all of you who commented on my Facebook post and this blog, is……. Karen points out that she won Weaving Western Sakiori, and she is from Wyoming (in the west), land of cowboys, boots and spurs! How’s that for some nice alliteration! Sakiori weaving! The fun with weaving never stops. I started weaving about 8 months ago and I am now enjoying inkle weaving, card weaving, and have done numerous projects on my rigid heddle loom which I named Ollie! The creativity that one can use is endless. I enjoy trying new things and I saw that in your book you have some overshot patterns. Who knew? I would love to have a copy of your book to see different fabrics and ideas and how they are used. Congratulations, Karen! You should be receiving your book in the mail in about two weeks! I would just like to remind everyone that my (virtual) door is always open…if you have any questions or need some guidance in trying any of the book projects, please get in touch! My contact information is on the Foreword page of the book, or you can contact me through my website contact form, leave a comment on a blog post, or reach me on Facebook. I will be putting up a series of blog posts that elaborate on concepts and projects from the book, including a series on the sodenashi construction. And, as always, feel free to share your own work, and let me know if I have your permission to post it, if you send it privately. So many of my readers and Facebook followers have posted lovely comments about my book. If any of you feel inclined, please head over to Amazon (even if you didn’t buy from them), or another site if you bought elsewhere online, and leave a review there as well! Unfortunately, these things matter in this day and age, and authors are required to put on their marketing caps at times. Please accept my appreciation for making the effort. As an additional thank you to everyone who has bought the book, here is a PDF of the Sakiori Weaving Worksheet from page 21 of the book. No awkward pressing down or damaging the binding at the copier–just print and use! (For individual use only, do not reproduce to sell or distribute, or use to teach, etc., etc.) Enjoy!